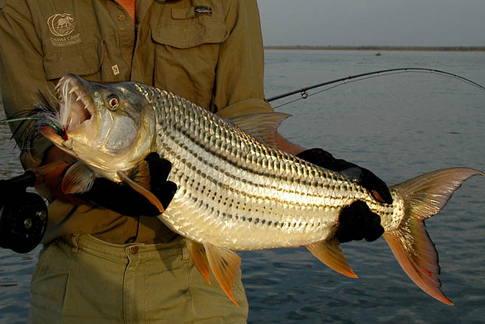 Chiawa Camp is found on the banks of the Zambezi River in the Lower Zambezi National Park. Chiawa prides itself on its friendly and helpful staff where guests can make the lodge their home away from home. 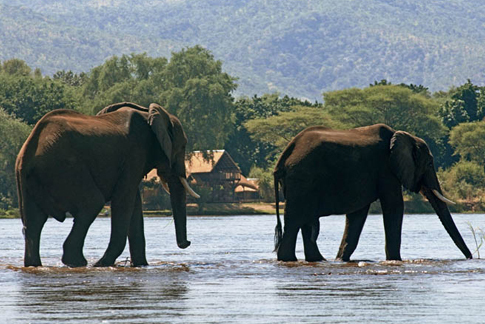 Chiawa Camp will provide one privately guided activity of choice per full day per booking of 2+ guests at no extra charge but reserves the right to substitute the activity and / or its time as circumstances might dictate. Chiawa Camp consists of a large thatched main area which has bar and lounge area. Guests can enjoy views of the Zambezi River from the upstairs viewing deck and watch the sun set after a luxurious day in Africa. Chiawa is renowned for its cuisine in the al-fresco dining area. Chiawa Camp has 9 tents with a wooden deck and floors. Each tent has Free Wi-Fi, 24/7 lighting and charging facilities (220v UK plugs), 24/7 hot & cold running water, super-king size beds, Egyptian cotton linens, his and hers washbasins, indoor and outdoor showers, ball and claw baths.